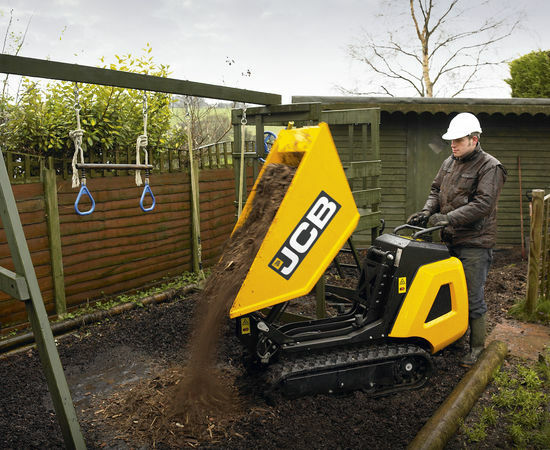 The JCB HTD5 dumpster is a compact, walk-behind, hightip device that’s over 20 times more effective than the traditional wheelbarrow. 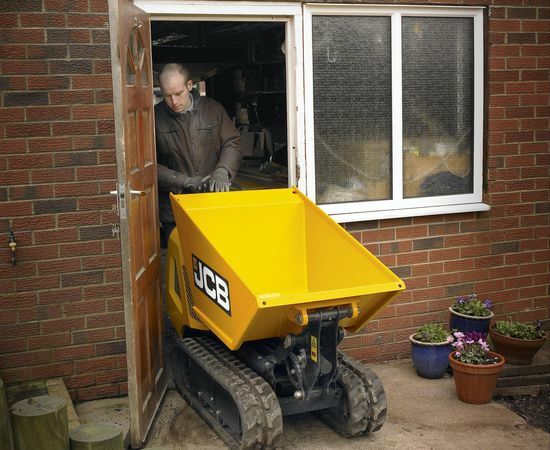 Ideal for use with a JCB micro excavator, it’s powered by a lombardini diesel engine and has a electric start. 2-speed tracking provides a low speed for precision and control in tight spaces, with a fast speed for travelling across site. A track lock, as standard, stops the machine creeping when parked on a hill. 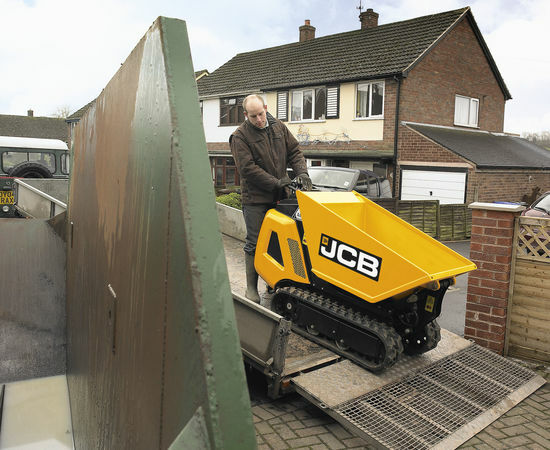 The JCB HTD5 dumpster is truly indispensable on restricted sites and smaller projects, like driveways, footings, patios, conservatories and paths. 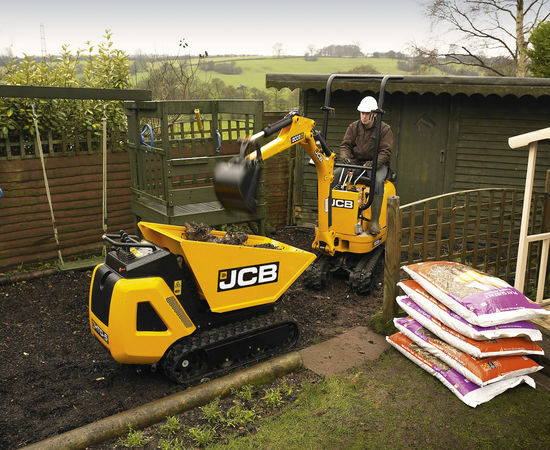 For more information on the HTD5 or other products in the Light Equipment range from Holt JCB, call your local depot or email enquiries@holtjcb.co.uk.